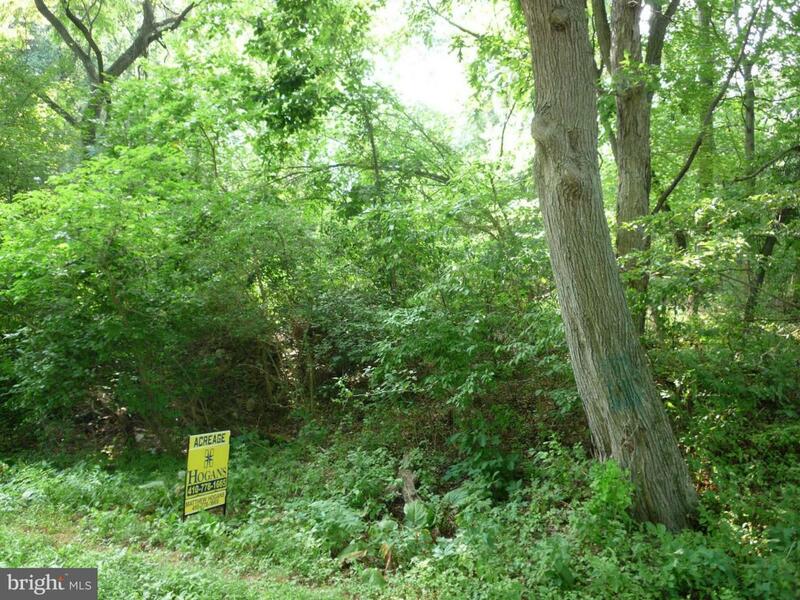 Valuable Residential Real Estate development property.This sale includes two parcels. 329 Flatland Rd, Chestertown, MD (9.10 AC) and 25255 Cromwell Clark Rd, Chestertown, MD. (8 AC). Total acreage for sale is 17.19 acres. These properties are located within Chestertown, town limits. Possible mixed residential and PUD. Both properties are included in this sale and are priced to sell immediately.